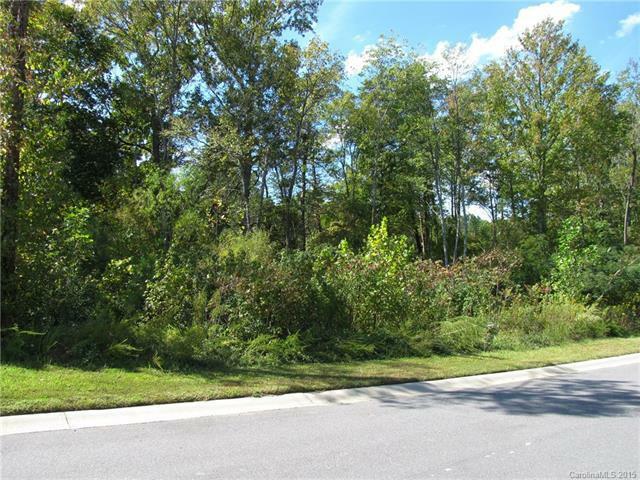 Large, private wooded lot in The Retreat at Sunset Ridge, a Lake a Lake Wylie waterfront community with pool, clubhouse amenity. Quick commute to uptown Charlotte, airport and all major conveniences. Award winning Clover schools and low Sc taxes.